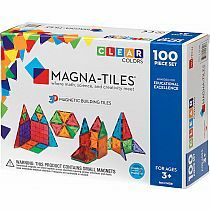 The Magna-Tiles Clear Colors DX 48 pcs Set contains 48 clear 3D magnetic tiles constructed with bright translucent colors. 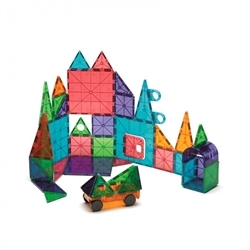 Every magnetic piece easily connects enabling easy building of cubes, pyramids and other geometric shapes engaging hours of open ended play all while exploring creativity, math and spatial relations. 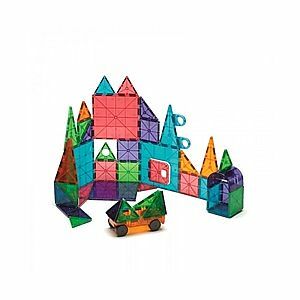 Note, the Magna-Tiles Clear Colors DX 48 pcs Set is unique because in addition to the regular pieces, this set has new accessory pieces like a hinged door, hole punched triangles, arch, wheeled chassis and more for creative building and play. 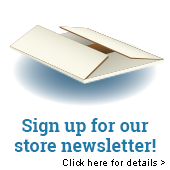 48 3-D Magnetic Tile Pieces. 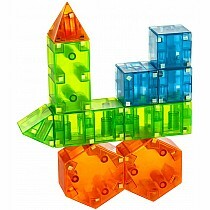 Magnatiles Pieces Easily Connect for Hours of Open-Ended Play. 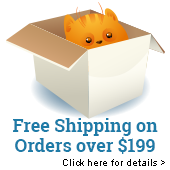 Create Cubes, Pyramids, and Other Geometric Shapes. 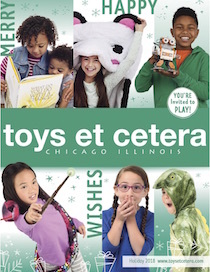 Explore Creativity, Math and Spatial Relations. 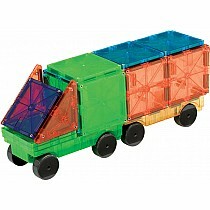 This toy is fun for ages 3 and up, and helps develop spatial, tactile, patterning and basic geometry skills. 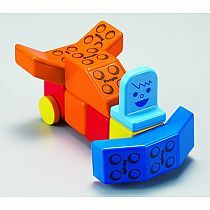 Easily connect and reconnect the tiles for endless shapes to create no end of what the imagination can envision. Pieces: 3 large squares, 10 right triangles, 12 small squares, 9 equilateral triangles, 6 isosceles triangles, 1 wheeled chassis, 2 triangles with round windows, 1 square door frame, 1 magnetic hinged door, 1 arch and 2 imagination pieces.